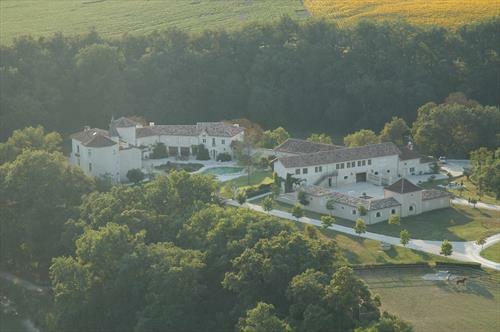 An opening exists for a groom to join the team of 7 at our chateau and farm in Gascony, near Toulouse. We are looking for someone to look after our 8 horses and to help with other tasks around the property. Horses include two Lusitanos, a 4-y-o Dutch Warmblood, an English sports horse, a cob and three retirees. There are English people on site but some basic French would be an advantage. Duties include general horse care and dog care. Riding is not essential. There could be some limited riding available. The area is remote and beautiful countryside. Candidates need to be able to drive. Candidates needs to be keen, fit, and enthusiastic team players willing to turn their hand to a variety of tasks. Start ASAP. Good quality accommodation will be provided and an appropriate salary paid. 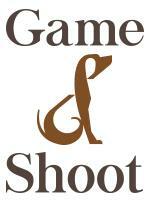 An opening for a year exists for a groom to join the team of 7 at our chateau and farm in Gascony, near Toulouse. We are looking for someone to look after our 8 horses and to help with other tasks around the property. Horses include two Lusitanos, a 4-y-o Dutch Warmblood, an English sports horse, a cob and three retirees. There are English people on site but some basic French would be an advantage. Duties include general horse care and dog care. Riding is not essential. There could be some limited riding available. The area is remote and beautiful countryside. Candidates need to be able to drive. Candidates needs to be keen, fit, and enthusiastic team players willing to turn their hand to a variety of tasks. Start ASAP. Good quality accommodation will be provided and an appropriate salary paid.